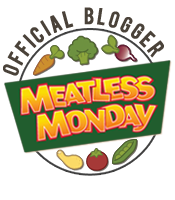 Shoe Search Continues… | (m)EAT LESS, RUN MORE! The shoes are no good. Yes, they fit perfect and are very comfortable. Until I ran in them. Instead of trying to explain what it is about them, let me just say that I’m back to searching for an everyday, light-weight, minimal yet cushion-y running shoe. In the meantime I’ll be trying to eek a few more miles out of my old PF2s, and alternating with the Newtons and the Ghosts. 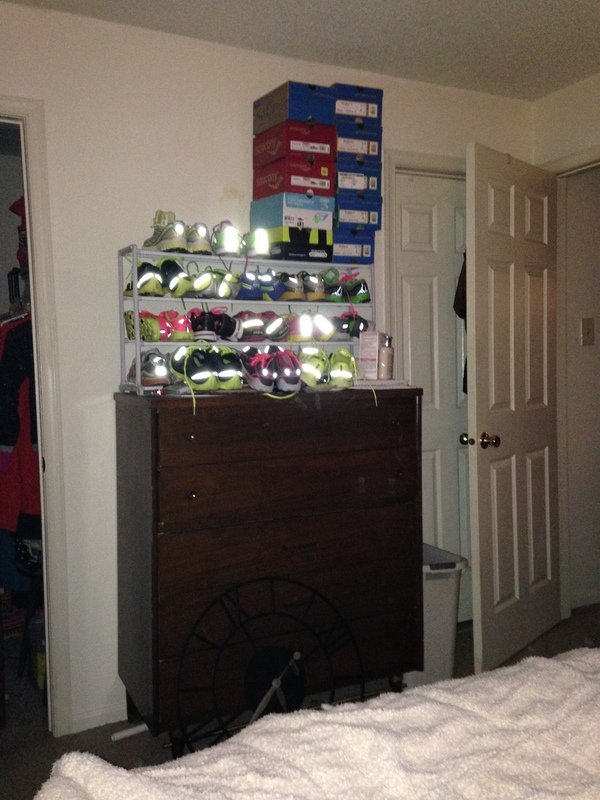 I might be a wee bit OCD with running shoes. And this isn’t even all of them! 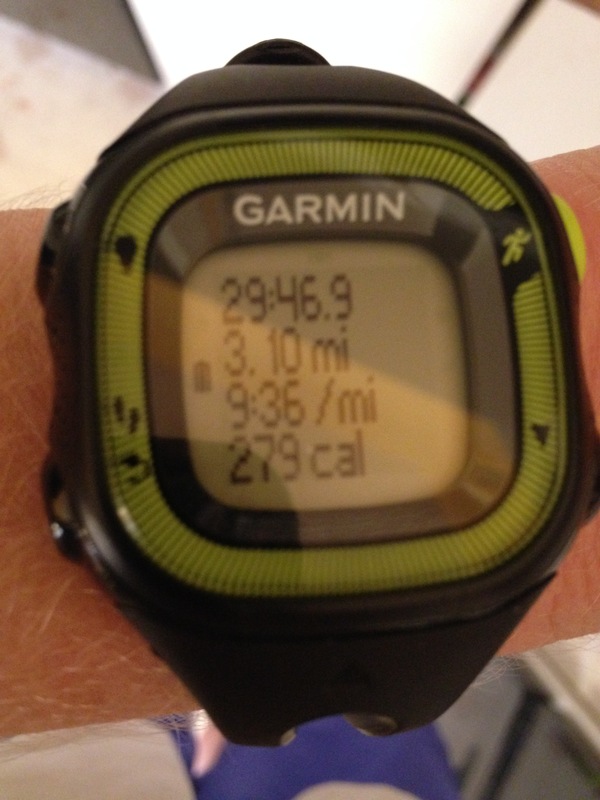 Ahem, anyways… Today’s run was an easy 5k. Well, other than the shoes it was an “easy” 5k ;) I did the same intervals as yesterday, but upped the pace a little bit to finish in under 30 minutes. Tomorrow I’m going to slow it down and shoot for 10 miles. Instead of listening to music, I’m either going to finish up season 7 of Doctor Who or listen to an audio book. I joined Kindle Unlimited on Amazon last night, and the book I started listening to (Pines by Blake Crouch) is really good so far! I was trying to read (listen to) Odd Thomas, but it’s so slow-going that it puts me to sleep. Definitely not the case with Pines! Dinner: Whole wheat sandwich thin with lettuce, tomato, onion, and a Nature’s Promise Chipotle Black Bean veggie burger, homemade potato wedges (recipe HERE) and BBQ sauce. 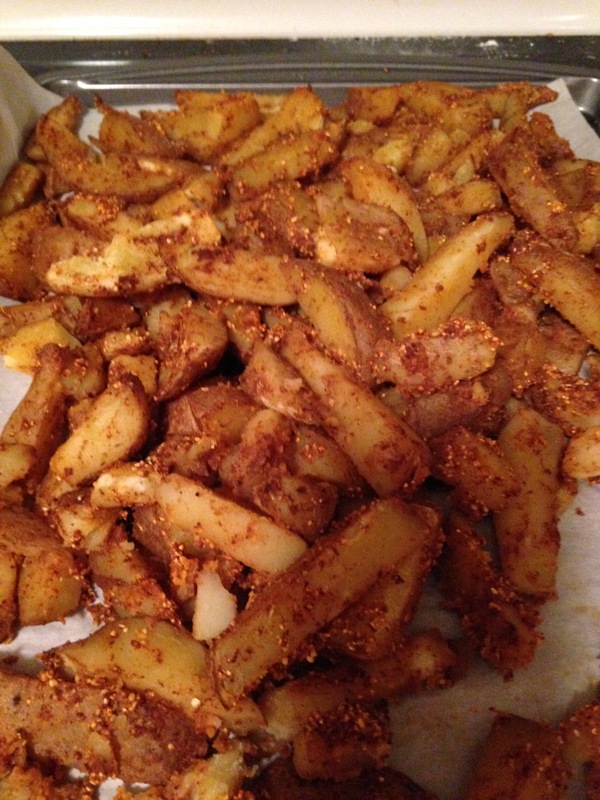 Homemade potato wedges seasoned with Masa Harina, garlic powder, onion powder, Hot Mexican chili powder, and Hungarian paprika. Delicious!